How could you photograph a love story in Paris having less than $50 at your disposal? 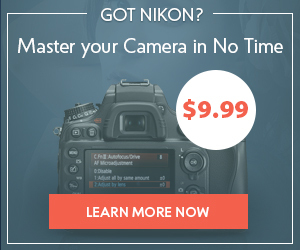 Or make local moms stand in line at your photo studio without running an expensive marketing campaign? That’s totally possible if you pay attention to one single element of your studio setup – background. Read on to find out how other photographers are successfully boosting their business with photo backdrops and why you should start using this terrific marketing tool right now. 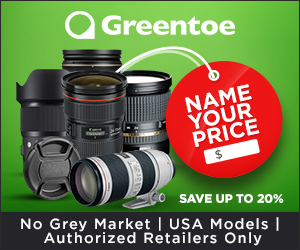 While most of your competitors only stake on photo props and makeup service, you can easily get an edge by leveraging custom backgrounds for both your studio and on-location photo sessions. 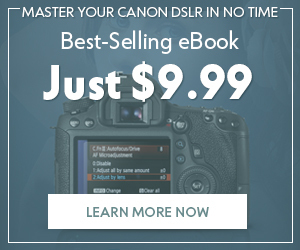 Smart photographers are already using this tactic (see an example below) and you can too! Check out some marketing ideas and tips on how to create a realistic image using a photo backdrop below. The easiest way to trigger word of mouth! Photo backdrop is a life-saver when it comes to creative photo session ideas that generate buzz about you. You may have no ability to photograph your clients in a perfect location, such as an exotic beach, Eifel Tower, or spring flower fields. And here custom photo backdrops come on stage. If you can’t take your photo session to a fabulous destination, take a fabulous place to your photo session! Here are just a few ways photo backdrops can enhance your photography and, as a result, help you make more money. 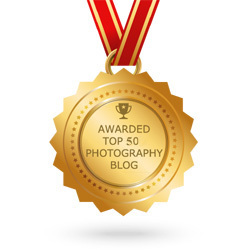 Show your clients that you can go further than a usual portrait against plain white background. Offer them to choose a theme for their next photo session and be creative. For instance, you could survey your clients and find out where in the world they would like to have a photo shoot, if they had a chance to go anywhere. Follow up with an offer to organize their dream photo session… right in your studio this coming Sunday. You creativity and effort to bring your clients’ favorite luxury interior or an old train station, or whatever place they dreamed of right where they are will be appreciated for sure. Your clients wish to make a superhero birthday party for their kid? Are you looking for some fresh ideas to do Christmas, Easter and other seasonal mini-sessions? 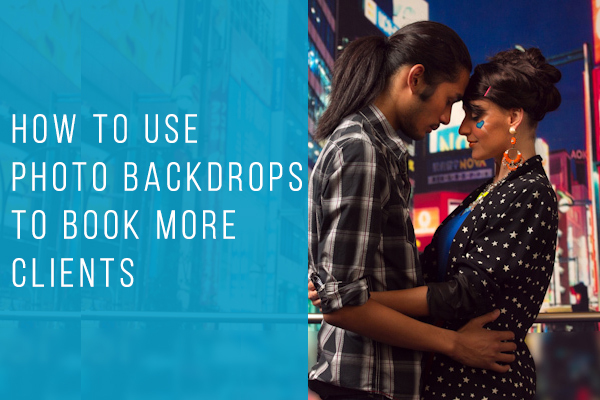 Photo backdrops can definitely help you with these tasks. Custom backdrop can be a great way to deliver a unique and original service to your wedding clients. 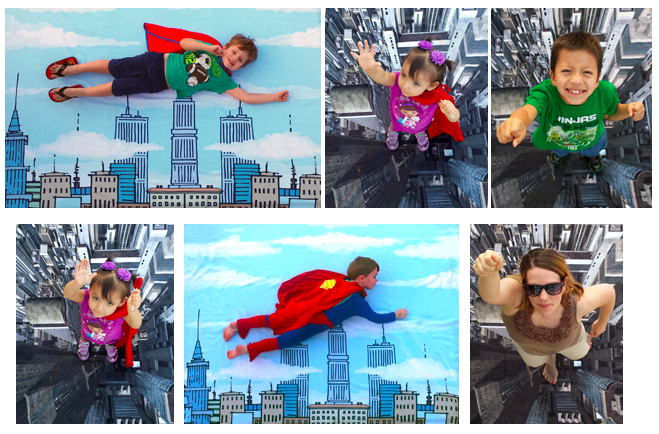 You can create cool photo booths and even costumes to complement the background. Create a fun theme that fits well into the wedding concept, add some cute photo props and everyone will forget about appetizers. If you’re looking to take your newborn photography beyond just “cute baby photos”, good photo props can help you with this task. Take advantage of using a proper photo backdrop to make your images truly unique. When photographing kids it’s especially important to make sure they are having fun during the process. And if you’re a kid, what can be more awesome than your favorite movie brought into reality with you playing your fave character? Exactly. Backdrops can be your extra tool for showcasing your portfolio. If you’re just getting started with custom backgrounds and don’t have much examples to show your clients, take adantage of templates. You can find free backdrop templates for Photoshop here. This way you can present your portrait photography in an attractive visual way and give clients an array of interesting ideas for a photo shoot to choose from. 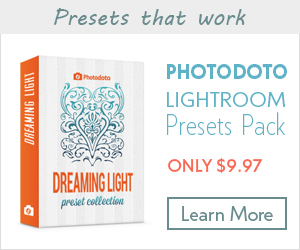 Show your clients endless options which can be created by using a single photo backdrop. 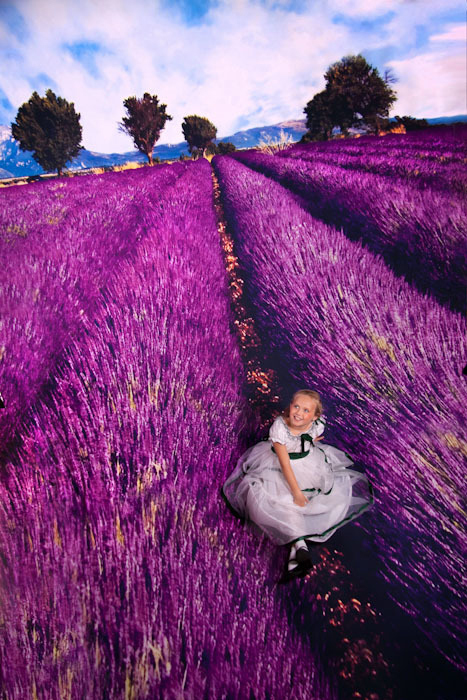 Here’s a great real-life example of how photo backdrops are used tp generate more referrals. The team at Photo Pie Backdrops shares a story of their clients, who discovered a simple yet effective way to use photo backdrops at a public event. What they did was putting a custom printer photo backdrop on the ground and photographing everyone interested. 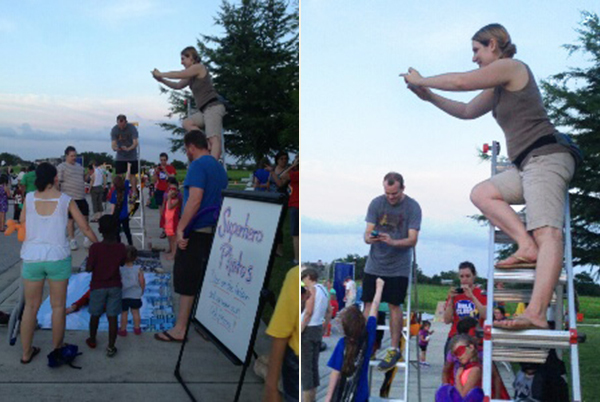 They used people’s own smartphones to take pictures and they did it for free. Below are a few examples from that photo shoot. This is how the process of taking shots with backdrops looks like. Ain’t it an excellent way to get your name outthere to hundreds of potential clients and their social media circles? It surely is! And it is a huge opportunity to make people talk about your business. Mini sessions are one of the best practices used by pro photographers these days. For your clients, it can be a low-risk way to try out your services. The key factor is to keep a “mini” short, cheaper than a regular session, and limited to a specific theme. For instance, you can do a ‘Valentine’s Day photo session’ or ‘Friends photo session’. 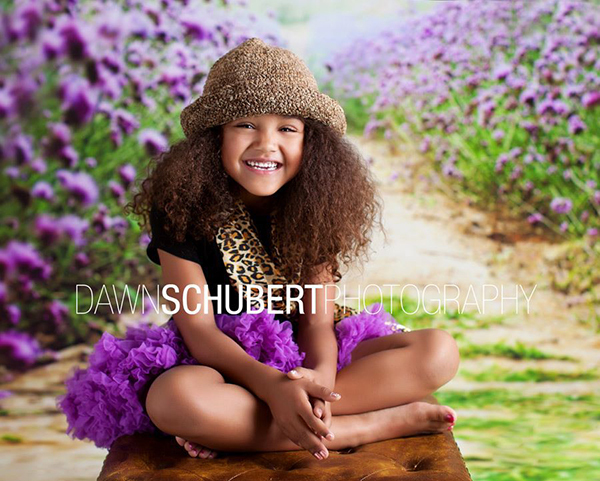 Photo backdrops give your more options and more original themes for your mini sessions. Obviously, the more options your client have, the better it is for you. Also, you can discuss beforehand what exactly your clients expect from a session and order a proper photo backdrop for that. If you’re looking for a photo backdrop, the most popular types are listed below. Consider the options carefully to achieve the results you want. Paper Backdrops. These ones are best known as paper rolls, and are considered as one-time use. You can find almost any texture and color you want, depending on the theme of your photo shoot. Muslin Backdrops. Muslin backdrops are made out of inexpensive woven cotton fabric and, as a rule, have solid color. They can be used for both portrait and product photography. Muslin backdrops are reusable, so you can wash them if they are dirty. Painted canvas backdrop. This backdrop type can be used only in a studio due to their heavy weight and big size. You need to make sure the background you choose highlights your subject without affecting their look. Of course, you also need to consider color combination, outfit of your client, and your photo shoot theme. The background should not distract the viewer from the subject of the photo, but it should enhance it. 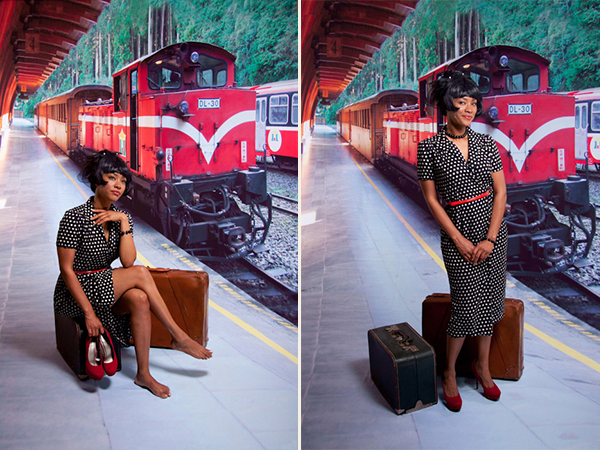 To get started with photo backdrops and experiment, it’s a good idea to use paper backdrops. If you order a printed backdrop, make sure you hang it the right height and put the horizon line in the right place. It’s dramatically important to make your images look realistic. When you start taking images of your subject in front of a backdrop, just ensure they are not standing too close to the backdrop. Also, the background should not have lines or blemishes as it may reduce the quality of the photo. If you decide to choose artistic backgrounds, make sure the objects do not appear from the head of your subject; it can cause a distraction and just make your photo look silly. The brightness of your background and foreground should match. Do not place your light source on the same plane as a backdrop, as it may result in unnecessary shadows and emphasize wrinkles. Place the light from the front, so the most waves would be eliminated. How do you use photo backdrops in your business? What possibilities do they offer you? Share with us in the comments below.